If a product isn't worth repurchasing, you don't always need to stop using it altogether. Here's how I found new uses for a disappointing toner, shampoo, and face wash. 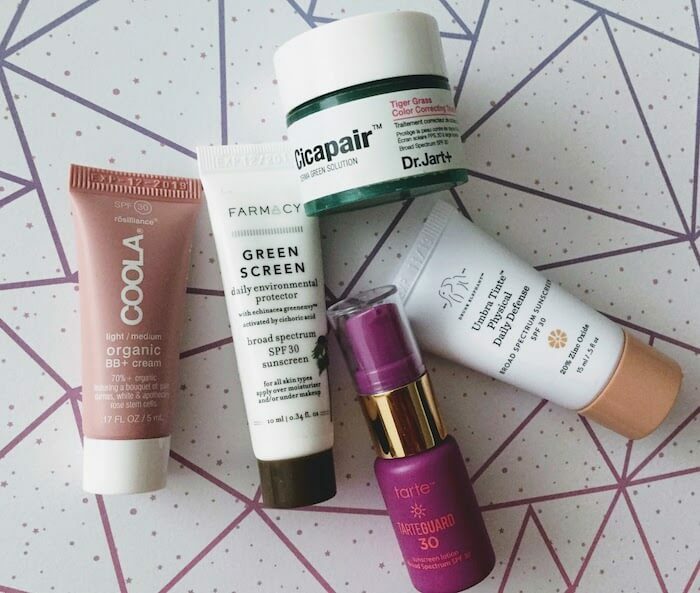 I write about a good number of products that have disappointed me—either because they irritated my skin, led to breakouts, or just didn’t seem to be doing much for me at all. But because I was raised by immigrant parents who know what it’s like to go without such luxuries, I try not to automatically dispose of products before trying to think of a way to upcycle it. Without further ado, I’d like to share a few of my most recent attempts to give disappointing products a new lease on life. Who knows? This may even be a regular series if I continue to encounter disappointing products (a kind of silver lining, if you will). The Ordinary Glycolic Acid Toning Solution was too irritating for my face, but it turns out that it’s great for applying to rough, callused feet at night (with a nice pair of fluffy socks). The idea came to me because I have seen glycolic acid used before as an exfoliator in foot masks, so it’s a proven way to help exfoliate the rough skin on your feet. I originally bought Johnson’s Head-to-Toe Baby Wash and Shampoo with the intent of using it as a sulfate-free shampoo for my color-treated hair. However, I was disappointed by how little it foamed up, so it wasn’t easy to distribute across my scalp. I ended up using more product as a result, which weighed my hair down. Eventually I decided to go back to using other sulfate-free shampoos like Kirkland Signature Moisture Shampoo (review here) or Aveeno Nourish + Shine shampoo (review here). Some time after I had stopped using it as a shampoo, I decided on a whim that I would try using it as a makeup-removing face wash. It was very effective at removing the last stubborn vestiges of tinted sunscreen from my face without irritating my skin. It did end up drying out my skin a bit more than my normal non-foaming, gentle cleanser (such as CeraVe Hydrating Cleanser or Cetaphil Gentle Cleanser), so I just had to make sure to moisturize my skin more carefully after using it as a face wash. If you read my review of this product, you know that I absolutely hated this face soap. I’m pretty sure it made me break out, and it just didn’t feel like it was doing anything good for my skin in general. But as much as I hated this soap, I also hate wasting products. So I decided to put the bottle by my sink and use it as a liquid hand soap. 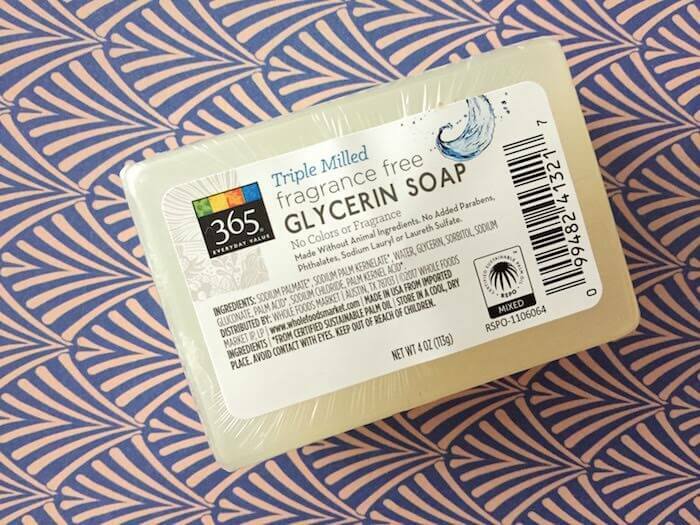 Since I got the travel size, it also makes a good hand soap to bring in your travel bag, if you don’t like using the bars of soap that hotels usually provide. I definitely miss my liquid hand soap when I’m traveling, so this could just earn a spot in my carry-on luggage. 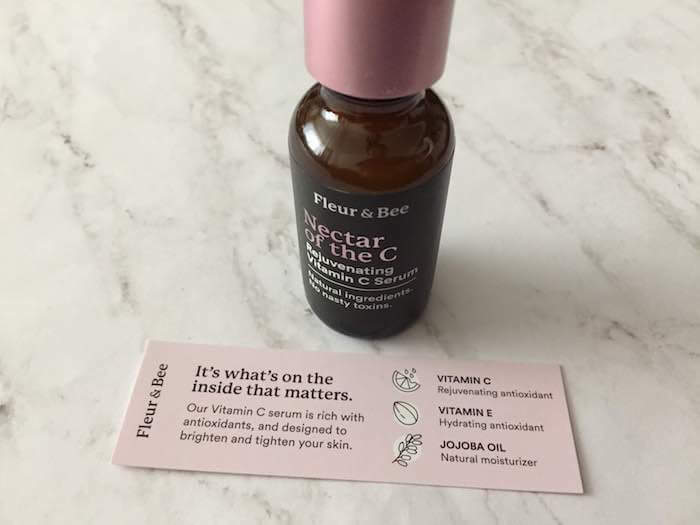 In general, if a beauty or skincare product is disappointing, I try to focus on what made it disappointing, and then try to find a way it could be used in another realm, where those shortcomings won’t matter as much. It’s like a key made for the wrong lock—you could throw out the key, or you could find a better lock to put it in (at least until you’re done using up that key). For instance, if it’s a face moisturizer that causes acne, could you use it on a part of your skin that never gets acne, such as your heels or elbows? If it’s a face wash, could you use it as a body wash instead? Oftentimes, a product label won’t tell you every possible way you could use that product, but that doesn’t mean that those alternate uses are out of the question. My dad used to take home samples of face wash from work and we would sometimes use them as hand soap whenever we ran out of actual hand soap. It made me pause for a minute and think, but then I realized that it kind of made sense. Both are designed to clean your skin—it shouldn’t matter too much whether that skin happens to be on your face or your hands. Of course, I’d probably never use a hand soap as a face wash, so sometimes upcycling is only a one-way street. Let’s take a look at another one-way example: a face moisturizer that irritates your sensitive skin or reacts poorly with some other active you’re applying to your face. Could you use it on a less sensitive (thicker-skinned) part of your body instead? Probably. Conversely, using a body lotion on your face is probably something you should consider more carefully, in case it’s not non-comodogenic and it contains ingredients that are likely to clog pores and cause breakouts..
Eggs are a primary food group in my family. My dad is usually the one who cracks open the eggs, and he always makes sure to scrape out every drop of egg white out from the inside of each eggshell before proceeding to the next egg. At Szechuan restaurants, we usually order water-cooked fish (a delicious dish of fish fillets swimming in a sauce of Szechuan peppercorns, chili oil, and napa cabbage). Usually we’ll polish off all the fish and some of the cabbage, but my dad usually asks to get the remaining sauce boxed up, so he can cook new fish fillets in it the next day.